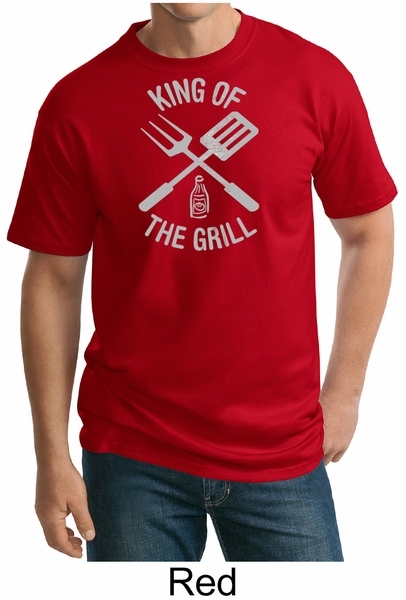 This King of the Grill Tall T-shirt features a spatula, grilling fork, and bottle of hot sauce. 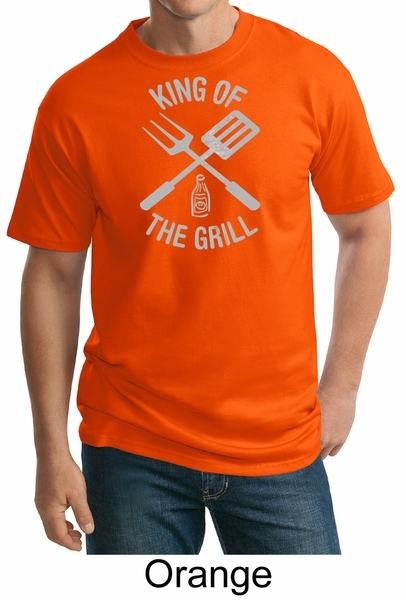 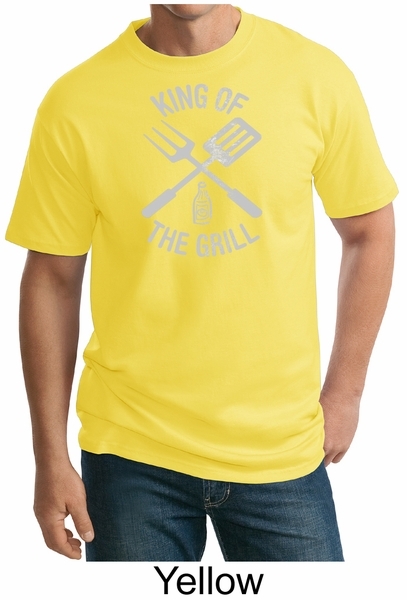 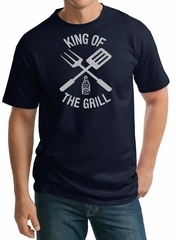 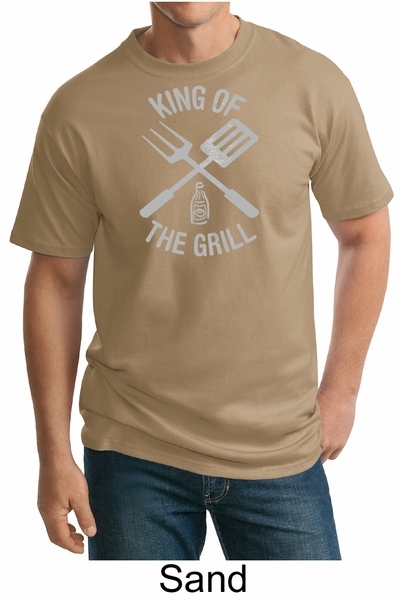 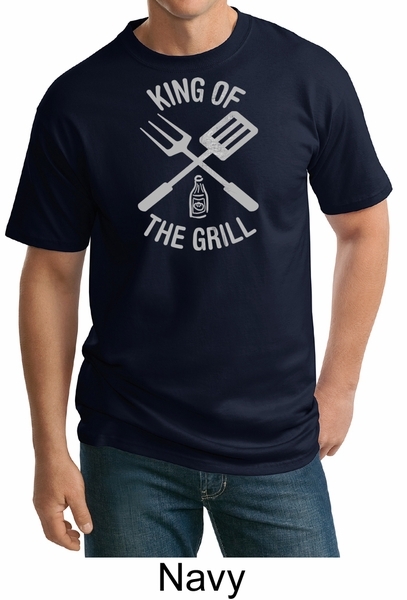 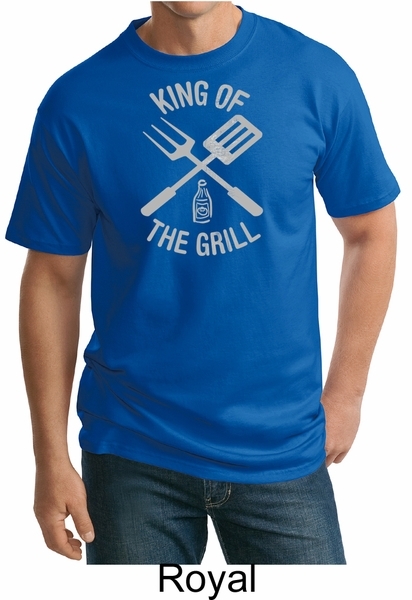 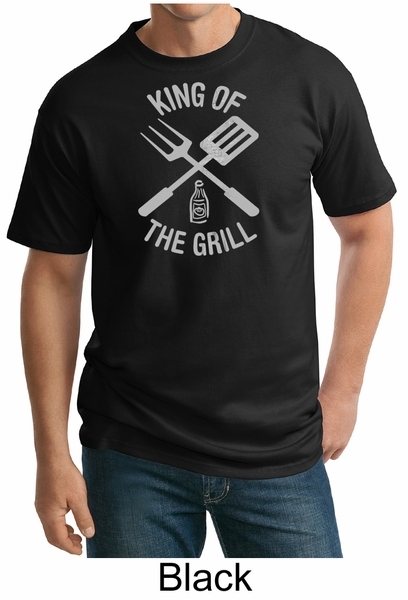 Our King of the Grill Tall Tee Shirt is fantastic for anyone who loves to BBQ or grill indoors. 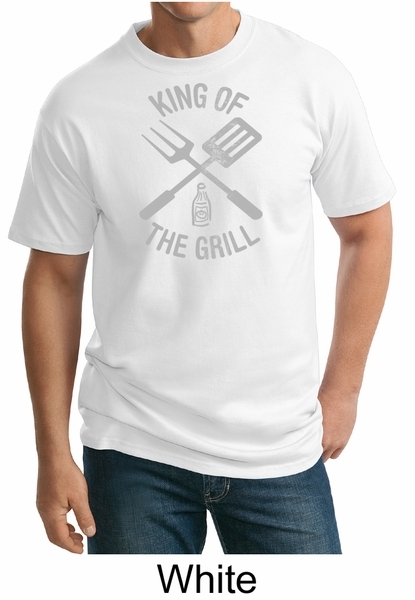 Who�s your king of the grill? Give this awesome tall t-shirt as a gift.